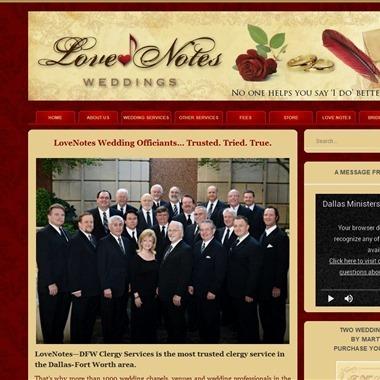 Select photos you like; we'll recommend wedding officiants in Dallas Try now! 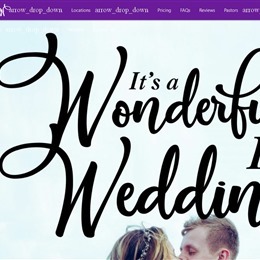 It's A Wonderful Life Weddings S.A. 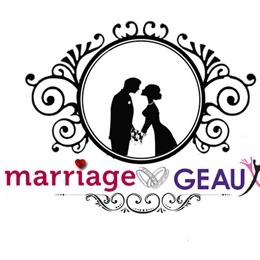 Slogan: Relevant Officiants for Today’s Bride + Groom! 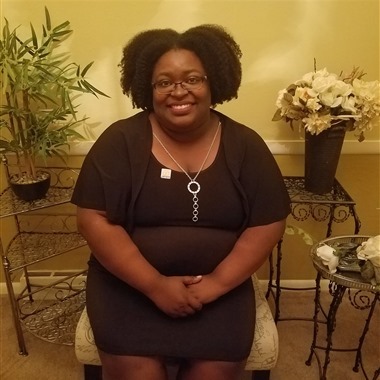 We are an award winning Officiant service providing wedding and elopement ceremonies in the Fort Worth & Dallas, Texas Areas. We are not affiliated with any "specific" church. 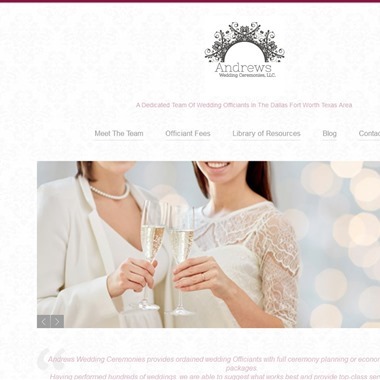 As ORDAINED MINISTERS we can provide wedding services to all denominations, religious and non religious patrons. 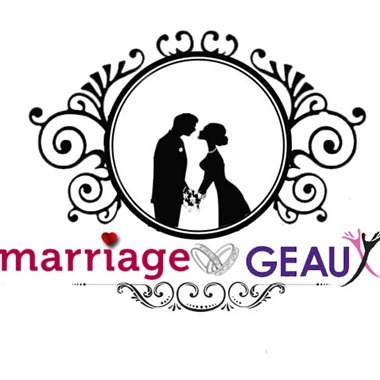 We are a team of professional wedding officiants that serve couples of all situations, no matter what. 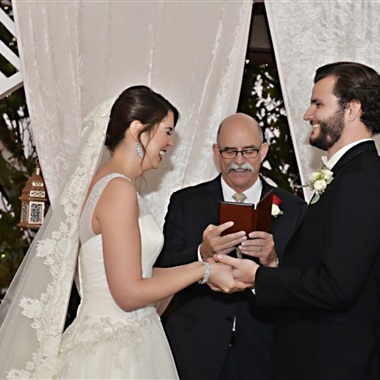 We specialize in inter-faith, non-denominational, Catholic, and secular wedding ceremonies. 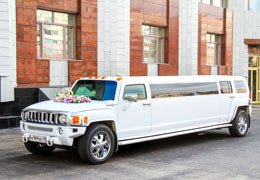 Each ceremony is custom written, empowered by your dreams. 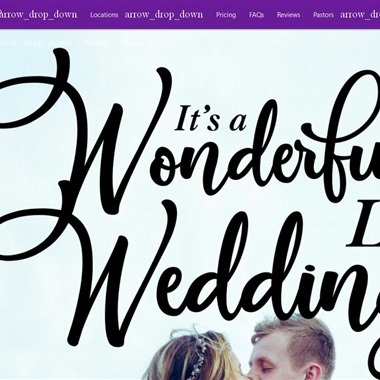 We never let a fee stand in the way of a wonderful wedding.